Did you know that your skin is your body’s largest organ? It’s no good worrying about what goes in your body if you’re putting rubbish ON your skin. 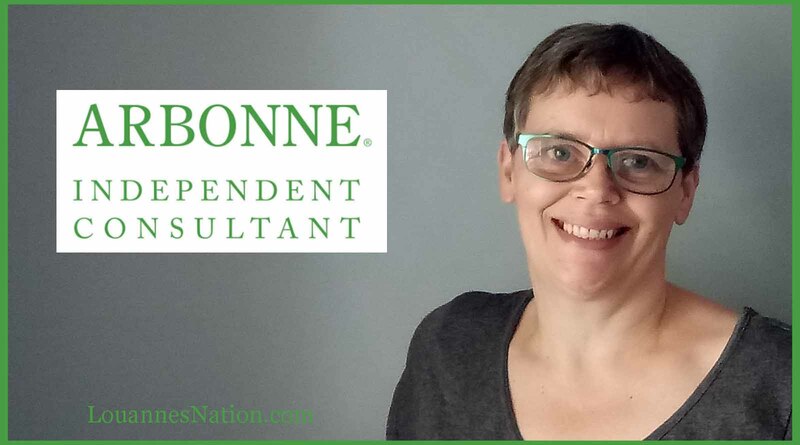 When you use our skincare you can be sure that the products are cruelty-free, vegan, gluten-free, botanically based and free from all known ‘nasites’ such as parabens. 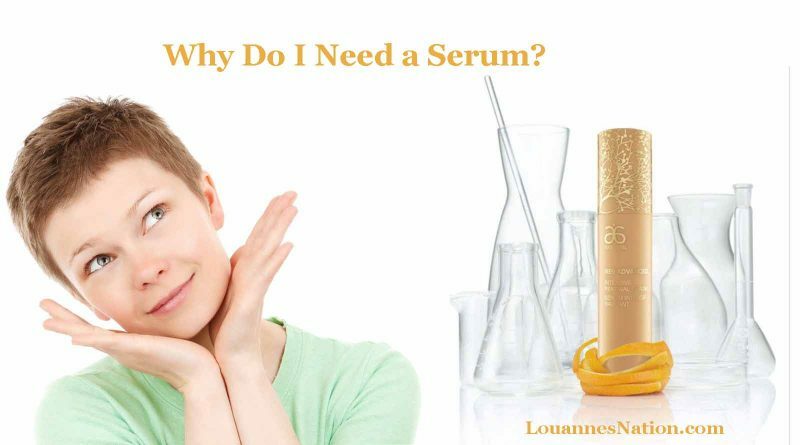 Why do you need a serum? 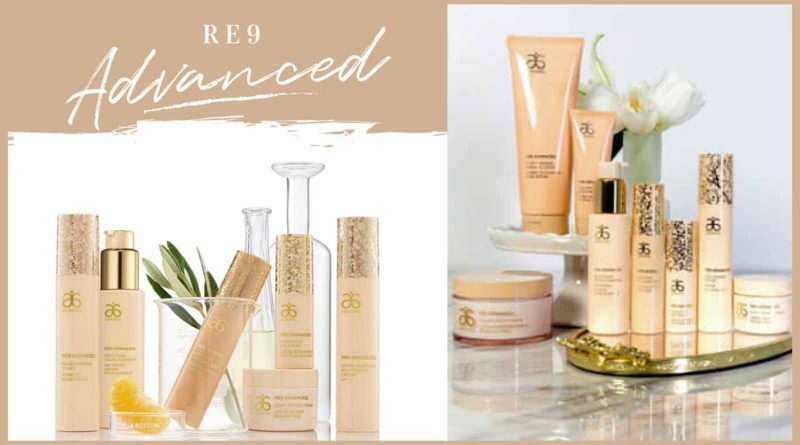 Because it’s a vital step in your anti-aging skincare range, let us tell you why.